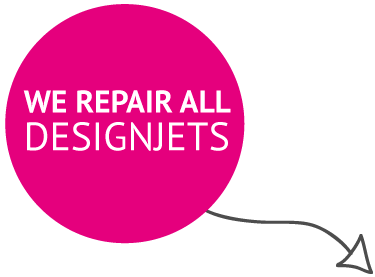 We provide onsite repair, service & maintenance for the entire range of HP Designjet Printers & Plotters. 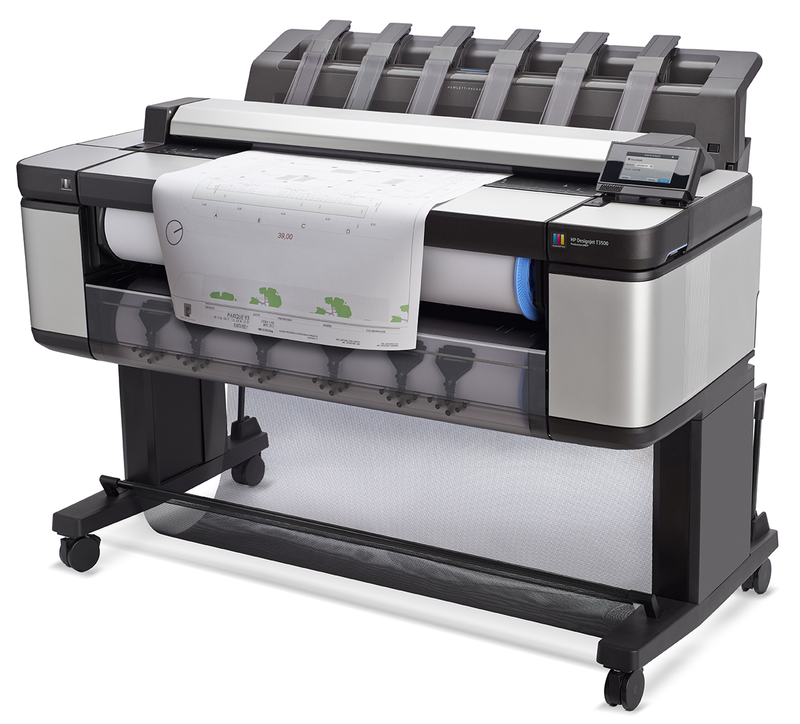 If your HP Designjet Plotter is broken or has an error code simply get in touch with us and we can provide a free, no obligation, quotation to get your plotter up and running. Where possible we will give you a fixed cost for callout & labour along with the cost of any spare parts that may be required. 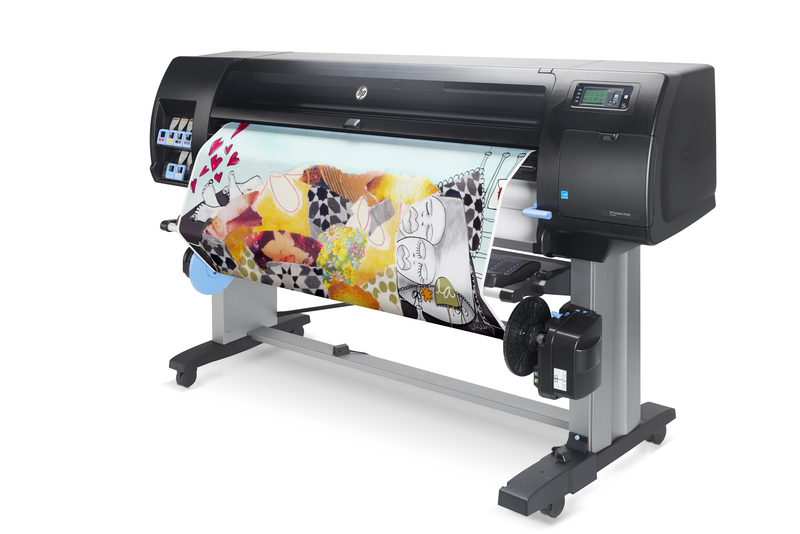 We have over 17 years experience in the installation and support of HP Designjet Plotters including older discontinued models. Our experienced field engineers provide quick and cost effective repairs and maintenance using genuine HP spare parts. We provide on-site HP Designjet Printer & Plotter repairs, servicing & maintenance. Get in touch for a free repair quotation.